From a marketing standpoint, though, the connection is more real than ever. And what I think may be exciting to music and audio enthusiasts is that this means specialist technology we’ve loved for years is suddenly becoming mainstream. 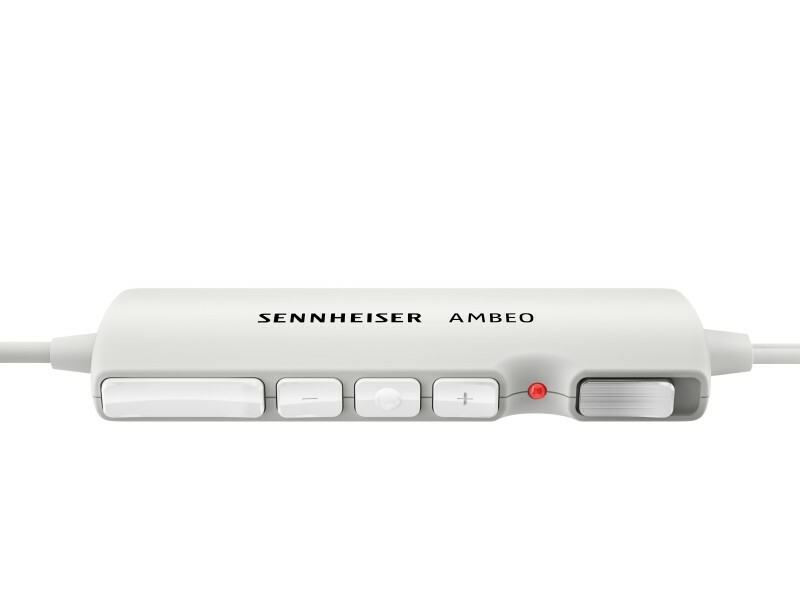 Sennheiser’s AMBEO isn’t itself revolutionary, apart from the fact that it’s marketed to the masses. 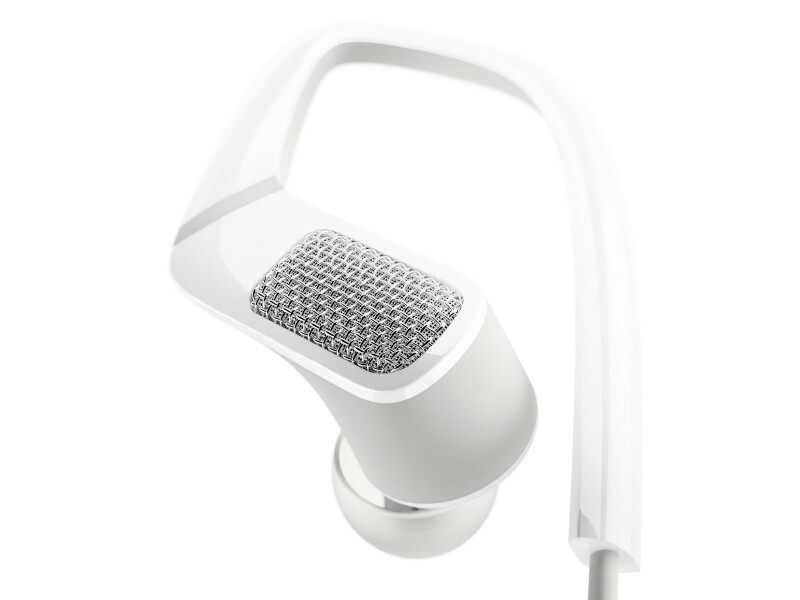 It’s a binaural microphone recording system that adds mics to conventional in-ear headphones. The personal nature of audio here offers an advantage: because you recorded with your own skull wearing the headphones, you’ll be able to play back the same recording with what I imagine is a sensation of “being there” again. That is, the mics were in your own head, so the sound will seem to you to be natural. In a sign of how audio makers may try to use the VR hype, Sennheiser are also marketing a high-end Ambeo 3D VR microphone. I’ll try to get hands-on with this hardware soon. Here’s the high-end solution – ambisonic rather than binaural. Four capsules combine to get realistically-spatialize sound for use in VR and 3D content. Sennheiser makes a really weird claim in the press release – they say that they contributed to the first wave of binaural audio by introducing the first open-ear headphones. Uh – no. But that said, I think Sennheiser are the ideal brand to introduce this tech to the listening public, especially with their combined prowess in mics and headphones and their ability to produce both leading pro and leading consumer solutions. There is an element missing here. So, these binaural recordings will sound really three-dimensional – to you. But give them to someone else, and because they’re essentially listening to a recording made with your skull, the results won’t be as effective. What’s cool about the AMBEO line, though, is it’s the first step. The next step, I think, will be self-calibration routines in software. And we’re practically there already. Remember that 3D scanning app Microsoft showed lately? If you can take produce a three-dimensional model with your phone, you can adjust sound playback for each listener’s heads. This is also the latest evidence in why the move to digital headphones and away from headphone jacks isn’t necessarily such a bad thing. That said, the connector is an issue. Whereas Android vendors are using a standard USB-C port, Apple continue to insist on Lightning. To add insult to injury, they’ve missed the opportunity to add their own proprietary port to their own line of laptops – I think there’s absolutely no rational explanation for why the new MacBook Pro standardizes on USB-C but lacks Lightning, unless Apple are planning to themselves dump Lightning for USB-C. But let’s not get too hung up on that. The long view is still a positive one. And it involves not one but two transformations. Not only do you start recording and playing back sound in a way that’s more naturally spatialized than stereo, but you open new possibilities by adding dedicated microphones to headphones. We’re entering an age that could really change how people listen and record sound. There are applications for deep listening, field recordings, sound walks, for acoustic ecology and sound sensing, for fitness applications that are mindful of exposure to sound and potential hearing damage. Oh, yeah, and … I for one welcome all the mad amounts of bootlegging that will invariably occur. But maybe that’s because I always flake and don’t record my sets. 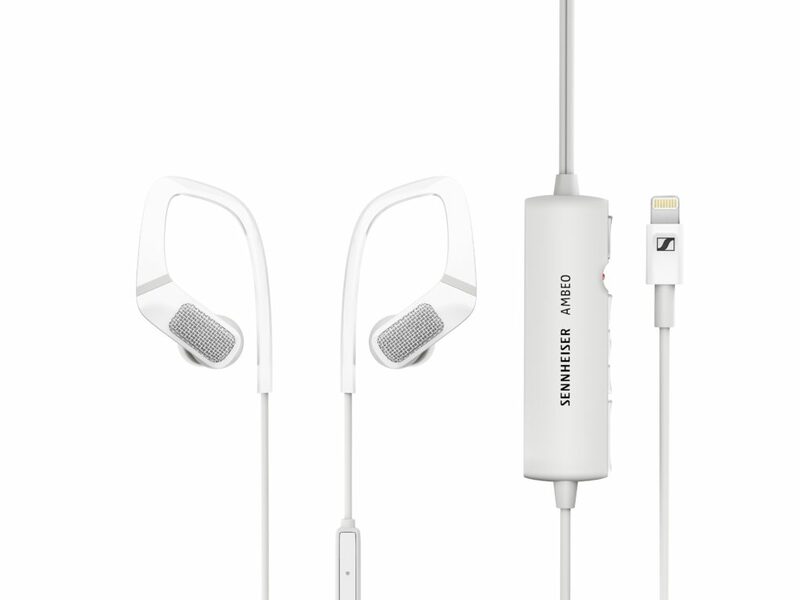 Mark my words: even if this specific Sennheiser product flops, this stuff is the future. And it’s been a long time coming.